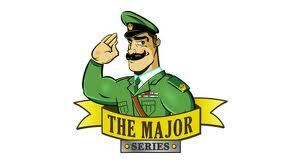 On 16th March 2014 some of my superstars and I will be taking part in the Major Series Challenge North. The Major Series is the UK’s most friendly obstacle race. The 5k and 10k courses are littered with all kinds of obstacles in mud and water including, crawling under barbed wire and in tunnels of ice water, jumping electric fences and ducking and bending through a giant web whilst trying to avoid paint balls. The Major is all about teamwork; it’s not just a run! Determination and the camaraderie of your fellow countrymen will help you through and you’re guaranteed to take part in the entire challenge with a huge grin on your face. You will have a laugh, meet some new people and have the help and challenges of over 40 of the Major’s finest troops. You may even be able to get your own back on the Major, if you dare…..
• Entry in to the UK’s most fun and friendly obstacle race with over 20 obstacles and over 40 of the Major’s Troops. The Major's Northern event is held in the stately grounds of Bramham Park, near Leeds. The grand home, sitting in the centre of the Estate is a sight to behold, but the Major's troops are more interested in showing you the multitude of muddy bogs, thick woods and river crossings that surround it, as well as the infamous giant slide, spider's web and the dreaded ice crawl. A real treat for you tough Northerners! 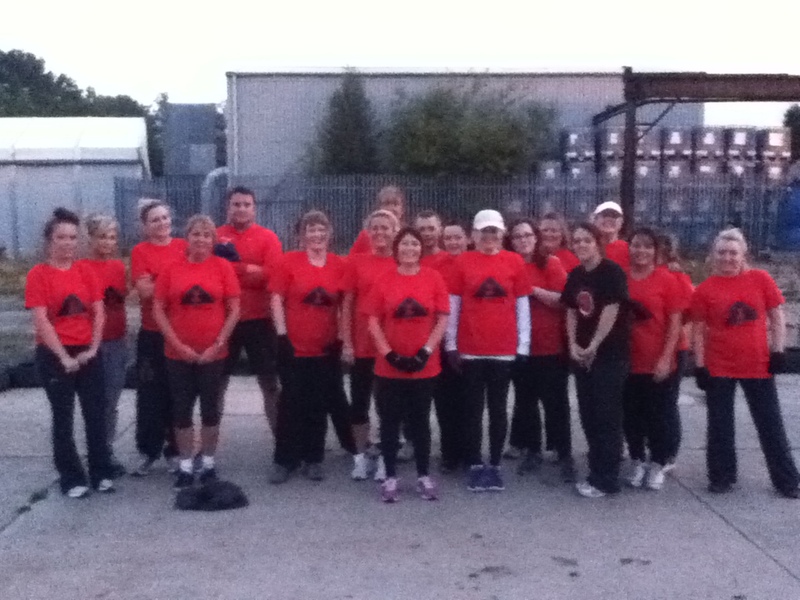 We are taking part in this challenge in aid of Breast Cancer Care. This charity is close to many people’s hearts and I'm sure we all know of somebody that has been affected by breast cancer in some way? Breast Cancer Care is there for anyone affected by breast cancer. They bring people together, provide information and support, and campaign for improved standards of care. Breast Cancer Care also works closely with healthcare professionals to improve outcomes for people affected by breast cancer. • Promote the importance of early detection. They focus their work on the unique experience of each individual affected by breast cancer; involve people with breast cancer in all they do and use their understanding of the emotional and practical issues facing people affected by breast cancer alongside clinical expertise. Breast Cancer Care Vision 2020. "During 2010 we consulted with a range of people – including our users, breast care nurses, our volunteers, staff and trustees – to draw up plans for how we should work in the coming decade. 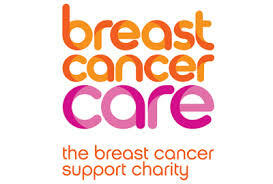 We too can make a life changing difference and help people affected by breast cancer to get the best treatment, information and support possible.By donating just a small amount of money we can help keep this charity running, help the inspirational teams keep up their good work and most importantly help change people’s lives. Every penny counts so please visit our Just Giving page at http://www.justgiving.com/Dominic-Studley1 and spare what you can for this great cause.